Member for Ballarat and Shadow Health Minister, Catherine King, met with participating ENDIA families and health professional advocates at Ballarat Base Hospital, Victoria. Ms King supported the ENDIA Study and encouraged more families living with type 1 diabetes to look into participating. 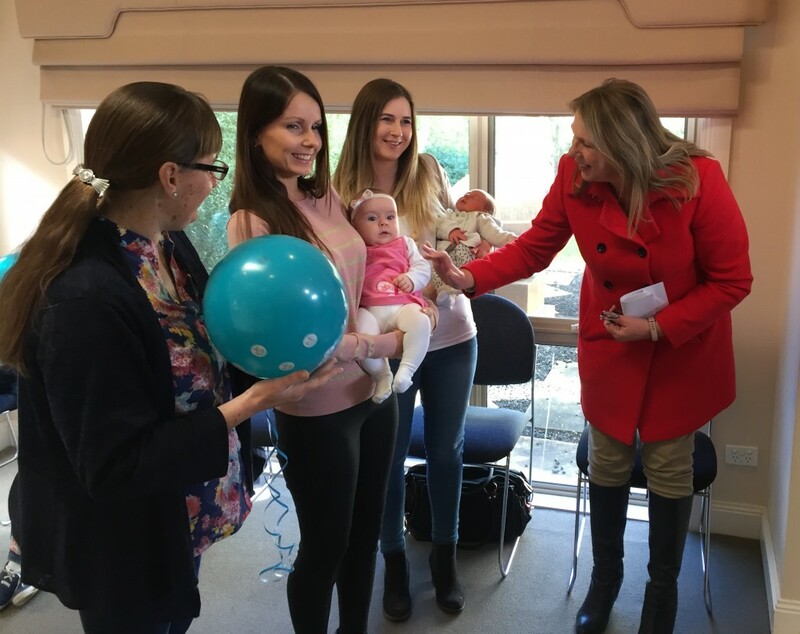 Pictured from left to right: Diabetes Educator, Belinda Moore, ENDIA mums Eleasha and Rhiannan with their beautiful babies, and Catherine King, Shadow Health Minister.